Apple iPhone has been a prominent force to reckon in the tech market since its early days. The company, often differentiated for its ruthless pricing and quality tech, seems to have finally entered the dark times with the result of 2018-year sale estimates. 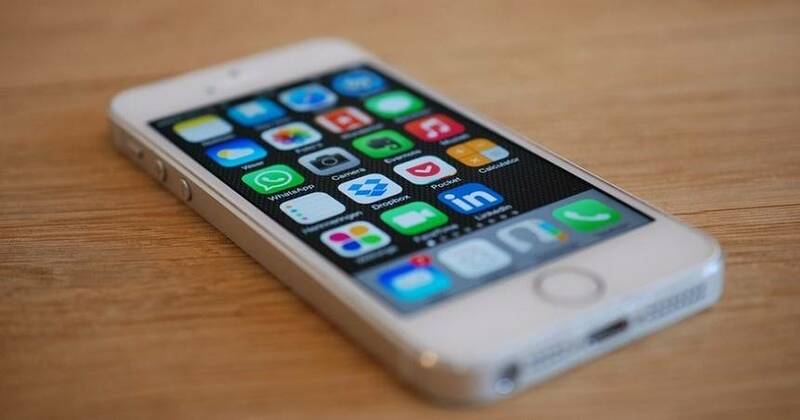 Apple iPhone as we know it, has its own shares of ups and downs in the tech market and the obvious downward trends which were showcased in the supply chain was a solid proof enough to ring the alarm for the company. There is something so ironical about accurate data numbers being absolutely mundane. 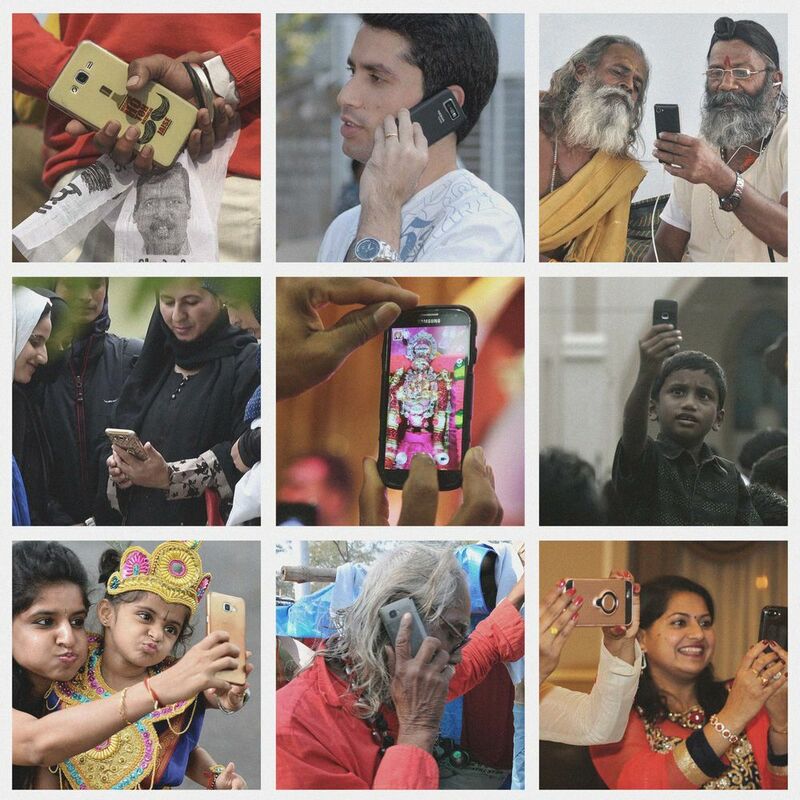 Coming to the real facts and figures, iPhone shipments have shrunk by 50% in India in the year 2018. This became the worst performance by the company in last 5 years. 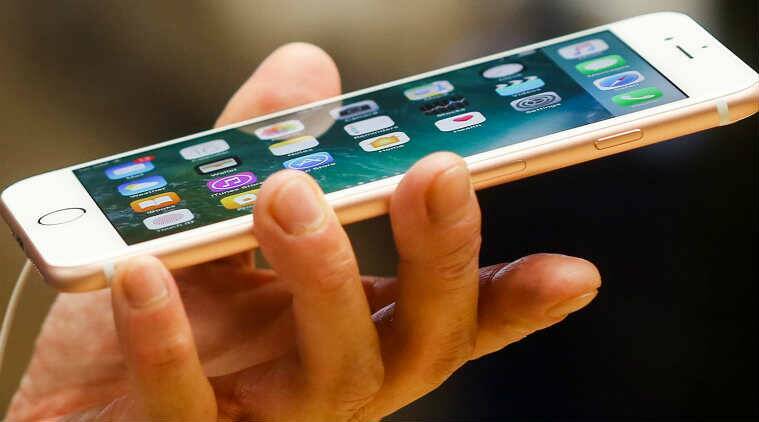 While the approximate number of shipment counted to 16 to 17 lakhs Apple iPhones, only 4 lakh Apple iPhones were shipped in October to December quarters. So much for changing the strategies after a bad quarter, don’t you think?? Also, Apple’s India business has halted to $2billion in 2016 to a flat line. A dig into the details of the shipments brought out an even bigger problem to the surface. The majority of Apple’s sales consisted of models which may very well become a relic in the coming years (i.e. iPhone6, 6s,etc. which had their share of glory during the years 2014 to 2017). The biggest failure with the marketing strategy of Apple iPhone is its lack of understanding of the targeted customer line for selling its mobile phones. India, a country where average per capita is around $2000, the cheapest device from Apple iPhone would cost around $1000 which would sound a bit silly. To be frank, Apple iPhone has lost its touch of creativity it once boasted of!! 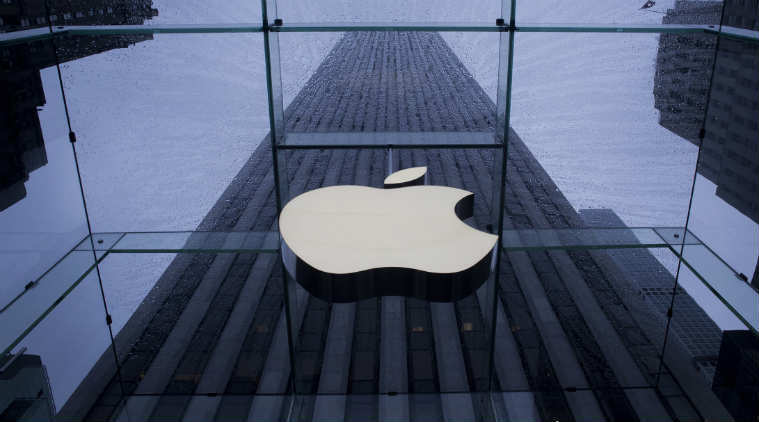 With Chinese manufacturers entering the market with dirt-cheap smartphones with high specs, Apple iPhone has struggled to manage its position for the high price range, the domain where it used to reign not long ago. After the focus on local manufacturing by the government, Apple iPhone has failed to respond as aggressively as its competitors due it being the sole major player not manufacturing phones in the country. The resultant import duties have proved to make the tech turn out costlier than they should be. With Apple’s customer base declining with an estimate of 10% this year, I would suggest all the people supporting the Apple cult to buckle up for a dramatic end of an era in the Indian market. Since, the mobile phone market is a very dynamic market where I believe, any company who doesn’t abide by the customer turns into dust *effects of watching the mummy*. Apple iPhone has seen better days where it turned the market around by introducing a whole different plane to fight on when global leaders in handset technology such as Nokia, Blackberry were busy building a smartphone. The company, with loads of innovation at its disposal, side-stepped and built a smart device that was also a phone. It wouldn’t be unnatural of Apple iPhone to bounce back again after such a small failure, but the greater joy would find their ‘Think different’ slogan to be brought back to use and find a greater comeback in the Indian market.